Have you ever heard that the best recipe for panettone is the one that involves soaking it in egg and serving it as French toast? Yeah, no. With the slices I tried, that would be a travesty. So what is panettone, really? And where does it come from? 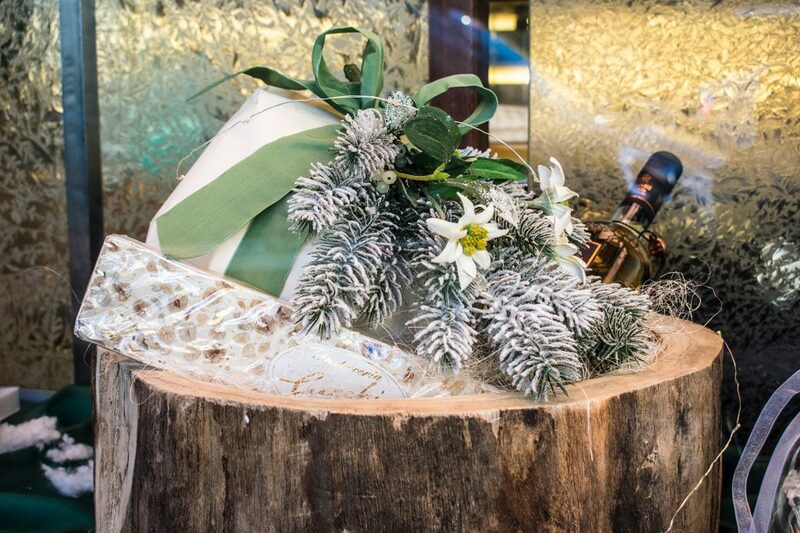 When was panettone first made? 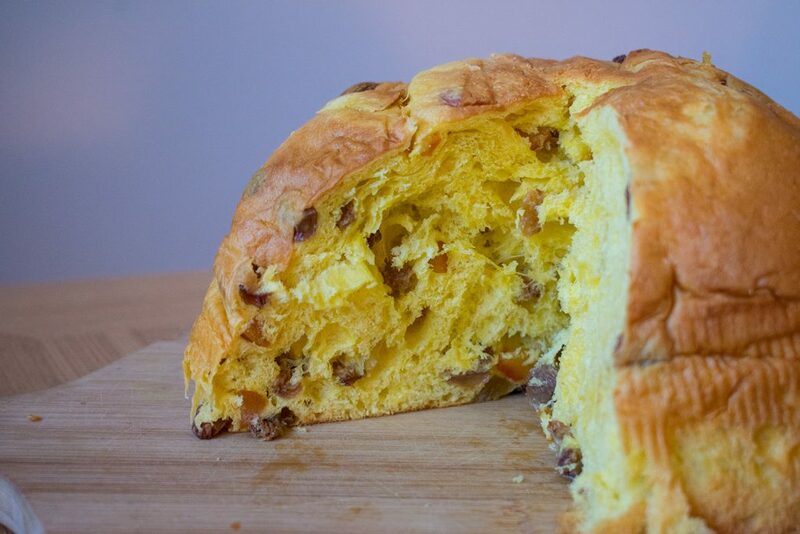 Panettone (pronounced pan-eh-tone-ay; the plural, by the way, is panettoni) dates back to the early Renaissance. Back then, wheat was precious — so precious that until the 14th century, nearly every bakery in Milan made wheat bread only at Christmas, when they gave it to their clients. Still, that panettone looked little like today’s. The first record we have of a similar kind of cake shows up in an 1839 Italian-Milanese dictionary, where the entry for panettone describes the recipe as including butter, eggs, sugar and raisins. But we can’t be sure how similar it would have been otherwise — one difference is that it likely would have used far less butter than today’s version. Even 20 years ago, the cake was nowhere near as rich as it is now. So where does (today’s) panettone come from? “Until the end of the 19th Century, it still was a food that, for the most part, you’d only encounter in Milan. Then came Angelo Motta. Shortly after, the process was streamlined and industrialized — and panettoni began to be shipped ’round the world. 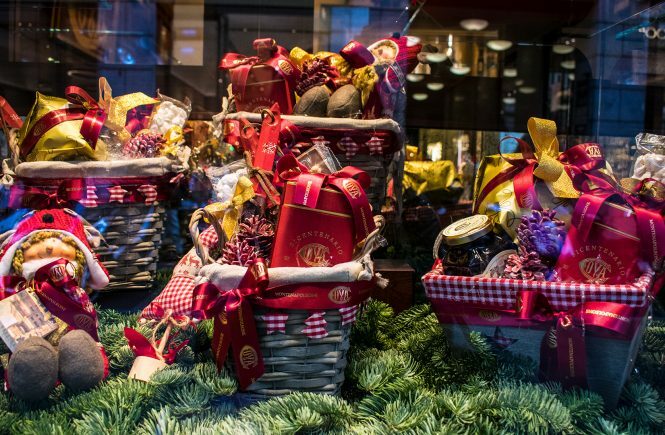 Read more about panettone — including why a piece always must be saved until 3 February — over at BBC Travel. Pasticceria Angelo Polenghi. 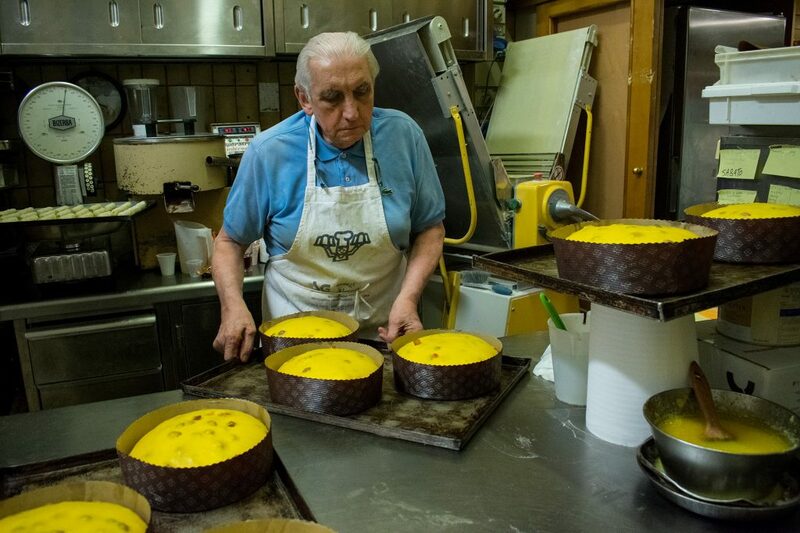 This hole-in-the-wall bakery is everything you’d want from a local pasticceria: Everything is made on-site in the tiny kitchen in the back, it’s family-run, and the head baker, 85-year-old Angelo Polenghi, has worked here every day practically since his mother opened it in 1945. 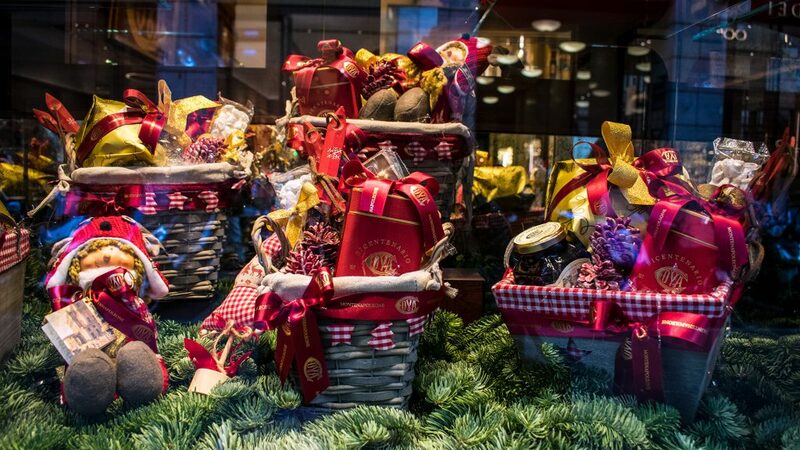 Oh, and the sweets — including the much sought-after panettone — are to die for. Via Lamarmora 31, a 20-minute walk or 10-minute bus ride from the Duomo. 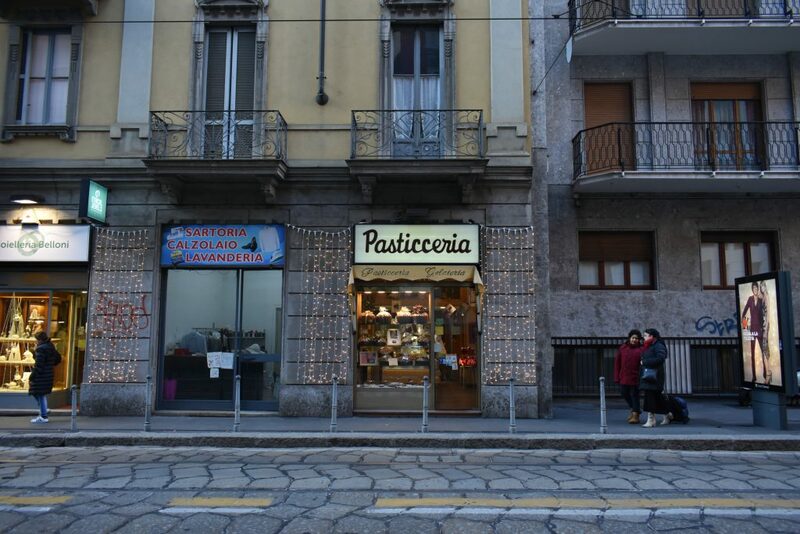 Pasticceria MacMahon. It’s a bit out of the center (though easily accessible on the tram), but the journey is worth it for the sweets here. The head baker Andrea Rampinelli, whose family has run it since 1971, is young and passionate about the process and ingredients (think Madagascan vanilla and organic fruit he candies himself), and you can taste it in the quality — and deliciousness — of the results. Via dei Frassini 31, 30 minutes on public transit from the Castello Sforzesco. Pasticceria Cucchi. This elegant spot has been a local favorite since 1936. 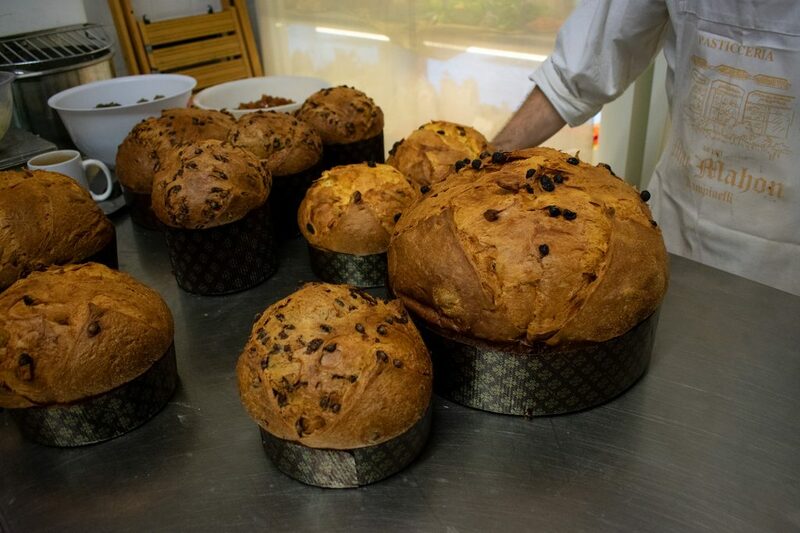 They’re famous across the city for their panettone, which (like the others) is made without preservatives and should be eaten fresh — and having tried it, I can say their fame is well-deserved. Corso Genova 01, a stone’s throw from the Colonne di San Lorenzo. 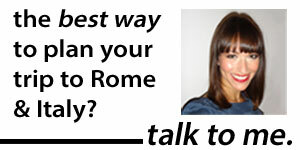 Also: 6 of Rome’s finest trattorias and what to know about Christmas in Italy.